Montgomery County, like much of Greater Philadelphia, is a hotbed for live music. 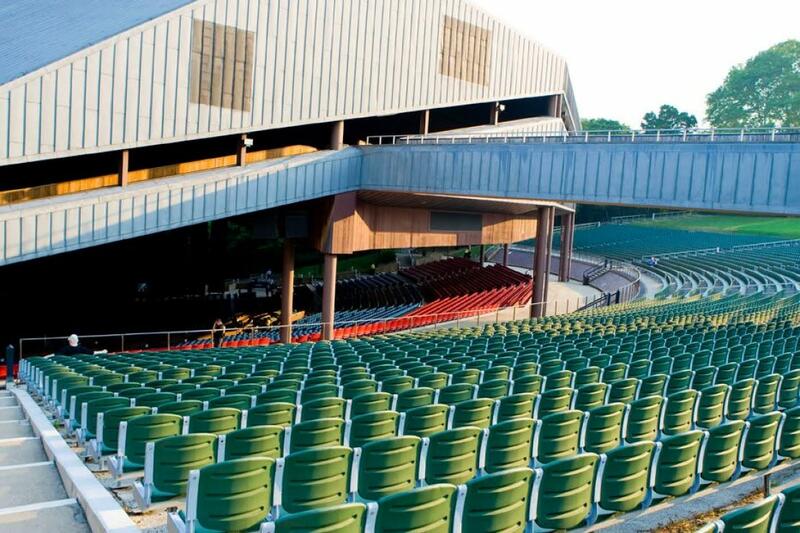 From some of the most historic concert venues in the country to unique spaces that offer a one-of-a-kind concert experience, the music never stops in Montco. 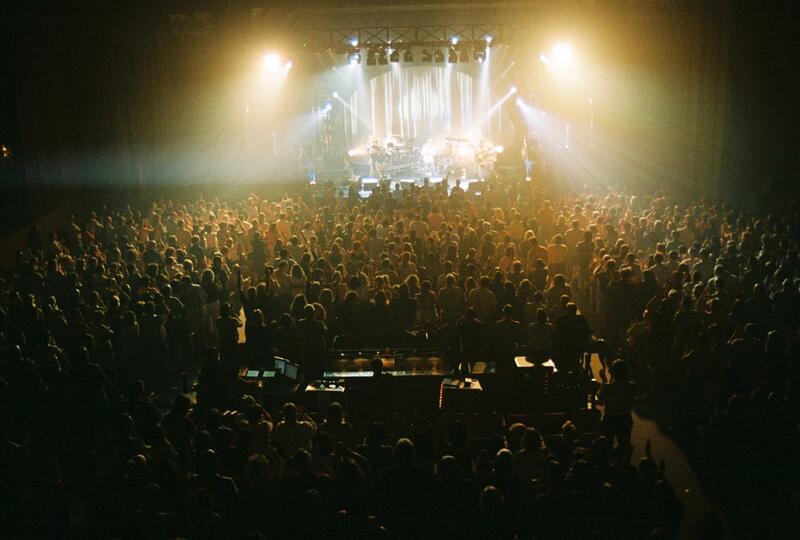 Officially opened under the name Ardmore Music Hall in 2013, the venue has since hosted acts ranging from George Clinton & P-Funk to The Hooters, Snarky Puppy, and Macy Gray. 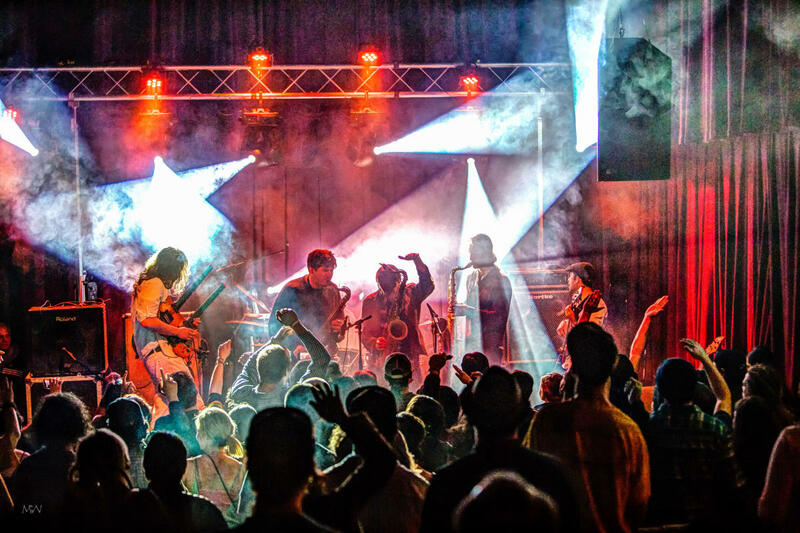 The cornerstone of Glenside&apos;s Keswick Village, the Keswick Theatre is one of the most renowned concert venues in the region, bringing in national touring acts playing the best in rock, country, folk, jazz, and more. Montgomery County Community College brings incredible performing arts to its Blue Bell campus through the popular Lively Arts Series. Musical acts span all genres, including rock, folk, classical, jazz, dance, big band, and more. Founded in 1972 Music at Abington is a musical arts series which brings outstanding professional musical programming to the Abington community for free. 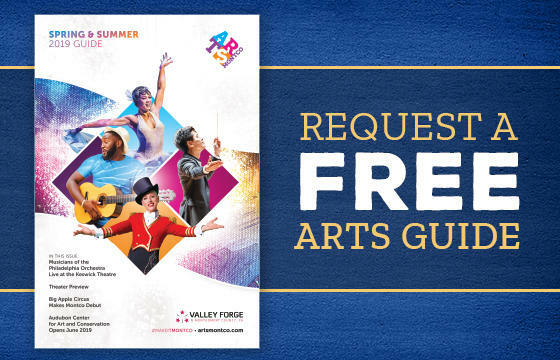 The concert series includes annual features of solo and chamber music, choral and instrumental programs, children&apos;s concerts, and unique programs supported through free-will donations and patrons. The Underground is Lansdale&apos;s hottest event space. 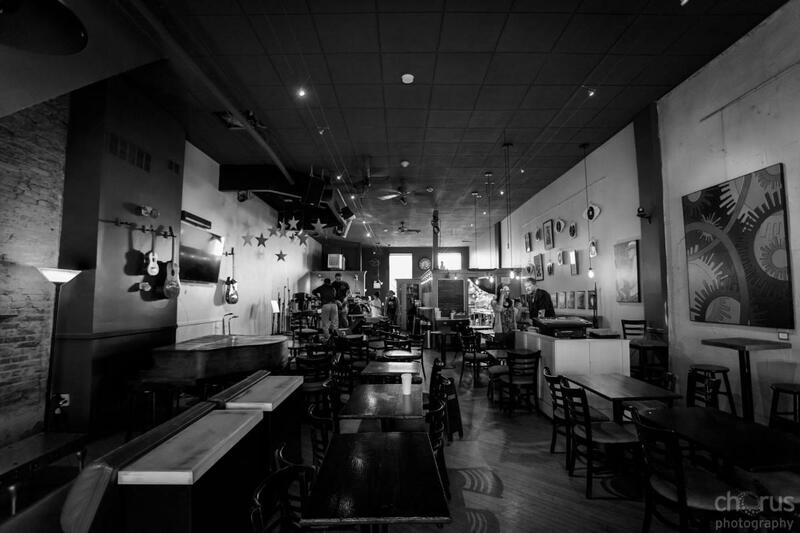 Round Guys Brewing Company operates this speakeasy bar that hosts local bands and entertainers. 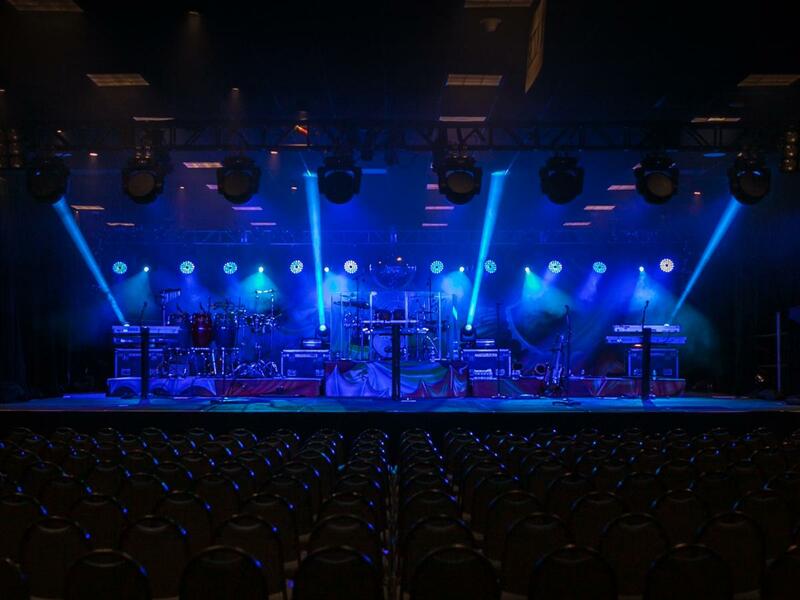 The Valley Forge Casino Resort hosts some of the top acts in music and comedy from across the country at various venues including The Vault, The Venue, and Valley Tavern. In addition, the Casino hosts concerts all summer long at the Valley Beach Poolside Club. 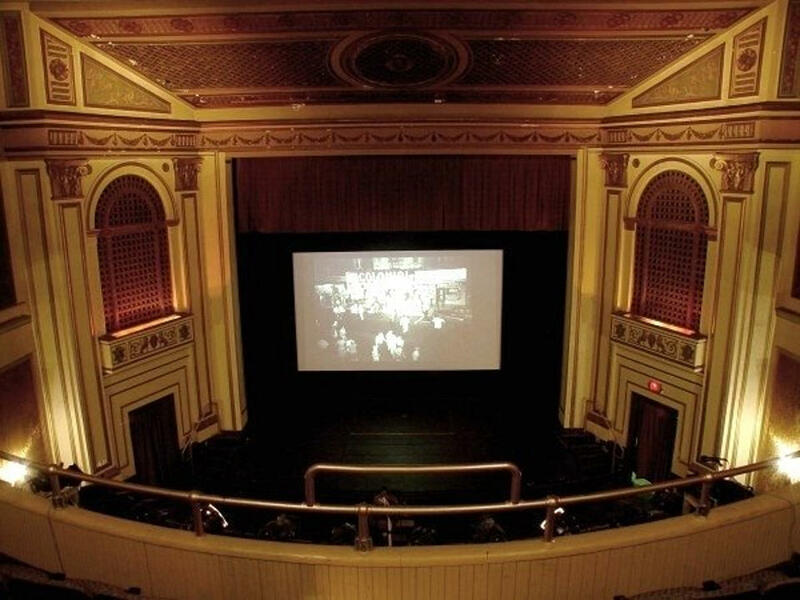 While primarily serving as a movie theater for classic and art films, Phoenixville&apos;s Colonial Theatre offers live performances throughout the year, bringing in nationally-known touring acts from classic rock to folk. The theater&apos;s historic organ also takes center stage for concerts throughout the year. The Philadelphia Folksong Society puts on the Philadelphia Folk Festival each August, but you can catch folk music all year long at their venue in Roxborough. 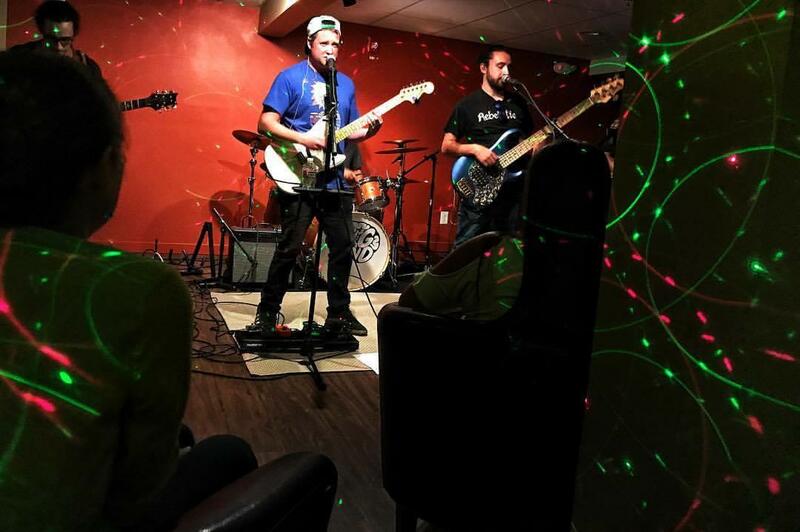 Every weekend, the Steel City Coffee House in Phoenixville transforms into a live music and event space, featuring the best acts on the local music scene.